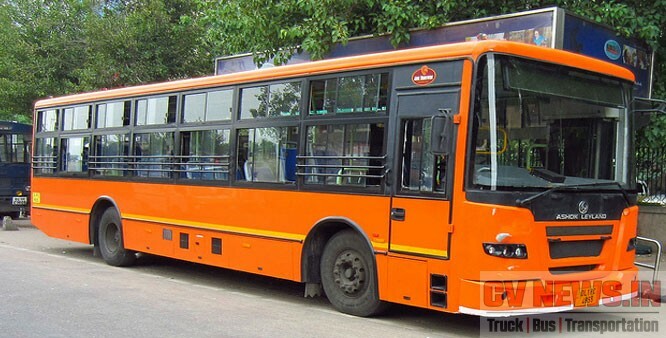 Till now CNG is the only alternate viable fuel we have commercialised successfully in India. Though Scania is provoking Ethanol as alternate fuel, the commercial availability is still a question mark. 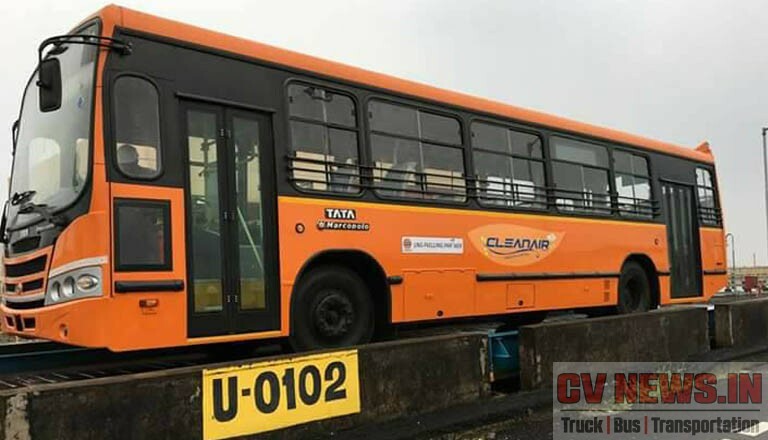 With this being the reality, Tata is now promoting LNG powered CV’s and have launched LNG powered bus recently in Trivandrum, Kerala. 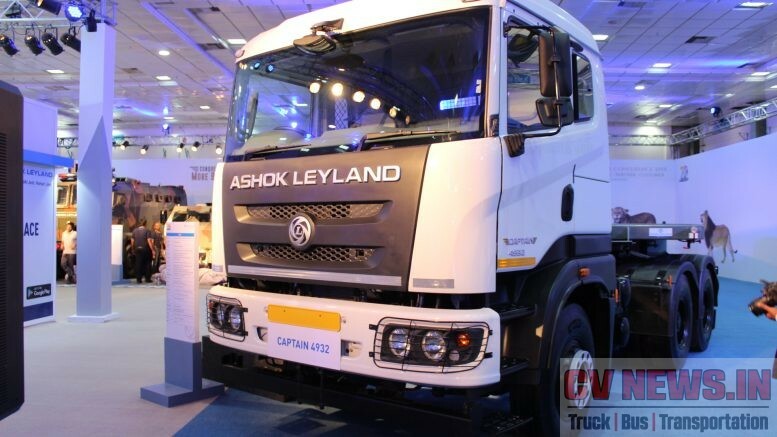 Its to be noted that Tata showcased its LNG truck Prima 4032.S in 2014 Auto Expo. Now this has triggered which could be the right fuel for your vehicle either LNG or CNG. Which should I choose or which is going to be economical? 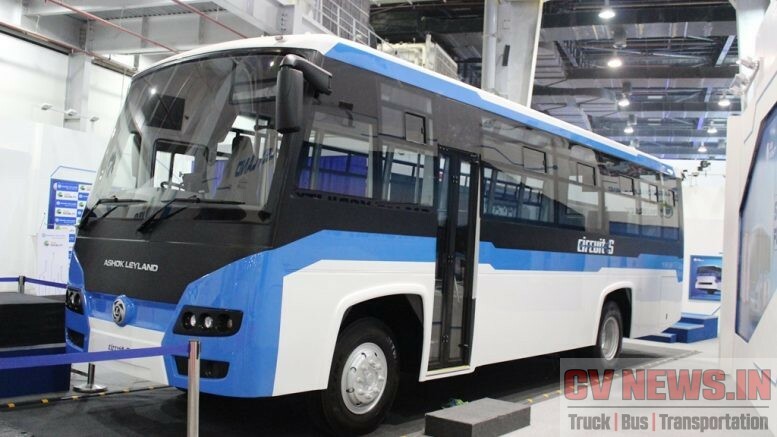 This article makes a deep dive to understand on which could be a better solution, CNG or LNG . Both compressed natural gas (CNG) and liquefied natural gas (LNG) are ways of making natural gas available when it wouldn’t otherwise be. Its simply the two ways of how the gas can be stored and supplied to engine. More clearly its not the engine that differentiates LNG and CNG, its only how the gas is stored and supplied. Both these are delivered to engine as gas and hence the use of spark plugs. These engine can also be called as SI engines, as they light with spark. To make it usable as a transportation fuel, the natural gas needs to be compressed to more than 3,000 Psi which shrinks its volume to 1 percent of what it would have been at normal atmospheric pressure. CNG has both pluses and minuses. One advantage is it is a lot cleaner than petrol and diesel fuel. CNG-powered vehicles emit a lot less carbon monoxide, nitrogen oxides—a primary component of smog—and particulates, which can trigger a range of health problems. But CNG has much lower energy density than liquid fuels. A litre or KG of CNG has only a quarter, as much energy as a litre of Diesel. 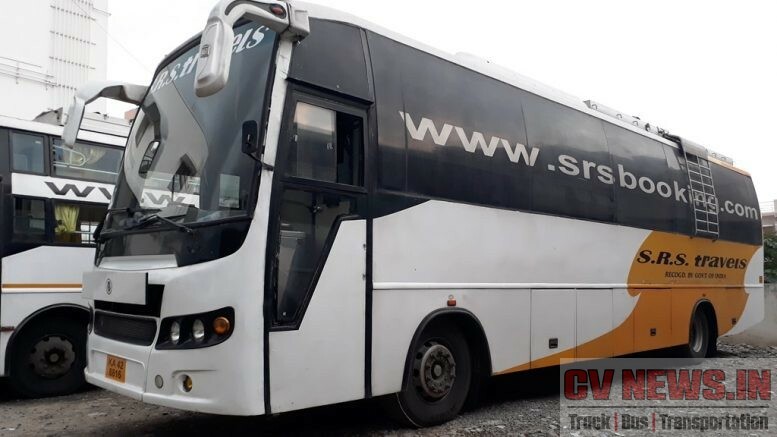 The low energy density and the pressure of the highly compressed gas requires CNG vehicles to have big, bulky fuel tanks, which means that CNG is practical mainly for bus and truck fleets that can run in Intra city application or within city. This means they require refuelling quite often. LNG is a way of transporting natural gas long distances when pipelines aren’t an option—across oceans, for example. Producing LNG involves compressing and cooling natural gas to around minus 260 degrees Fahrenheit. That process converts the gas to a liquid and cuts its volume to 1/600th of the original, making it possible to ship the LNG in special tankers. Once it gets to its destination, the LNG can be unloaded at a receiving terminal and regasified—turned back into a gas. It can then be delivered through local pipelines to customers. The infrastructure for LNG—for cooling and compressing, shipping and regasifying—can be extensive and expensive. Producing and transporting LNG is also very energy intensive. These factors make it difficult for LNG to compete with CNG. For the transportation sector, natural gas can address needs more effectively—with lower carbon emissions—through electrification than through CNG. While a natural gas-powered Honda Civic emits about 15 percent less global warming pollution than a conventional Civic, for example, using natural gas to generate electricity for a plug-in vehicle can deliver carbon emissions savings of as much as 40 percent. The biggest problem with LNG is the shelf life, of around 1 week in the tanks. In order to maintain it in liquid state, LNG must be stored in double-walled vacuum insulated containers. All Containers let some heat leak in, causing the gas to boil off and pressure to build up in the vapour space. Unless either vapour or liquid is withdrawn at a rate sufficient to counteract the boiloff, rate, the tank pressure will increase and some gas is vented to atmosphere. This process will continue until the entire liquid is vapourized. By contrast natural gas can be stored as CNG indefinitely , without loss. This distinction is one reason, LNG may not be an ideal candidate for low-annual mileage vehicles. This scenario is changing though, as some of the LNG tank manufacturers now claim LNG can be stored upto two weeks. CNG filling takes quite some time as it needs to be filled in the gas form. Incase of LNG, its filled as liquid and hence filling is quite quick as compared to diesel. But now a days, there are fast fill CNG fill stations which actually wipes off the advantage LNG have during filling. In terms ownership for a Customer there is no significant cost advantage for LNG over CNG. But coastal states can gain considerably from fuel transportation cost. 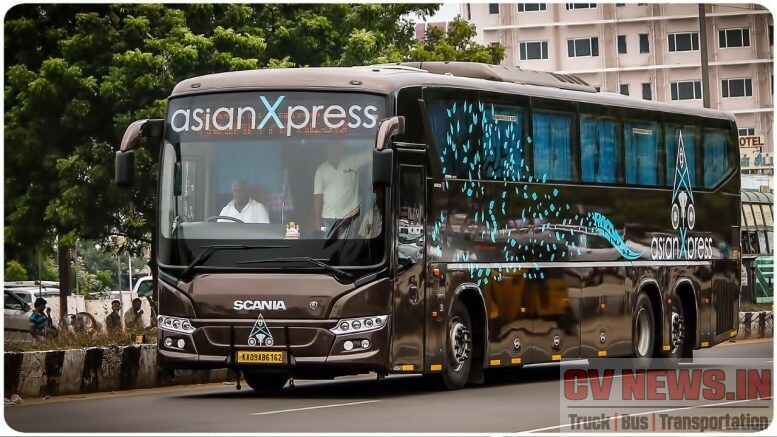 From the point of view of diesel, the gains are huge as cost of ownership will be cheaper by around 30%, while acquisition cost may be higher by Rs4-5 lakh for a LNG vehicle. 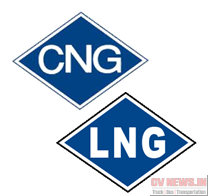 In terms of ease of usage, the LNG offer a great advantage over CNG variants. The difference in dead weight of a CNG cylinder and that of a cryogenic cylinder is huge favouing LNG. 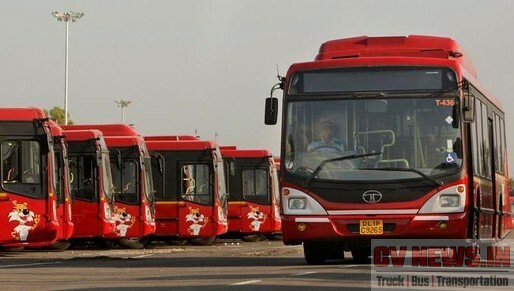 Also CNG has very low filling time. 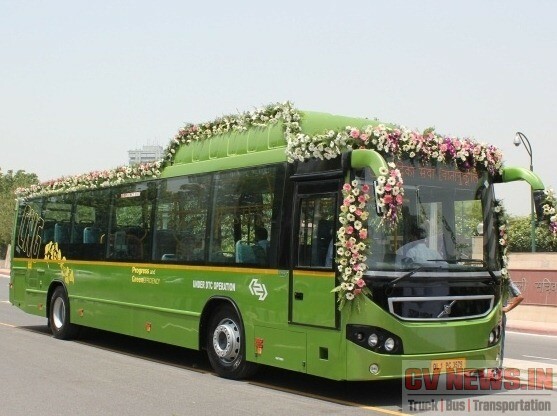 With a full tank, an LNG bus can run as much as 700 km in one filling, while a CNG bus can at best deliver just about 250km to 300km per cylinder. 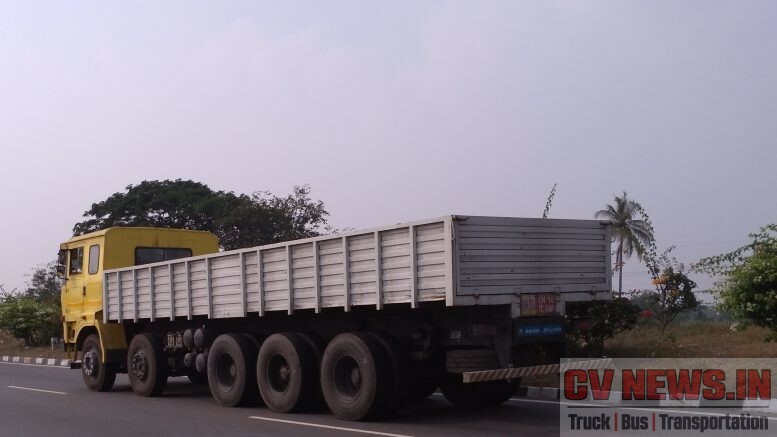 Significantly LNG-powered vehicle is lighter in weight compared to CNG powered ones and has enhanced levels of payload. So both fuels having equal merits, the choice of fuel clearly depends on duty cycle, no of hours in use, and how frequently the vehicle needs to be fuelled. Considering this LNG could be a viable option for long distance application and CNG could be a option of city application. 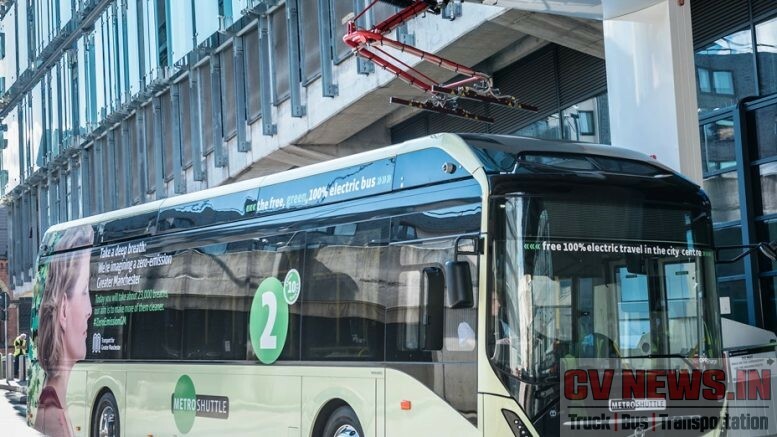 This is how Europe is moving and many manufacturers offer city and Inter Urban buses with LNG as option. In 2012 Volvo Group announced plans to launch a 13-L liquefied natural gas (LNG) engine within the Volvo brand for the North American market in 2014. 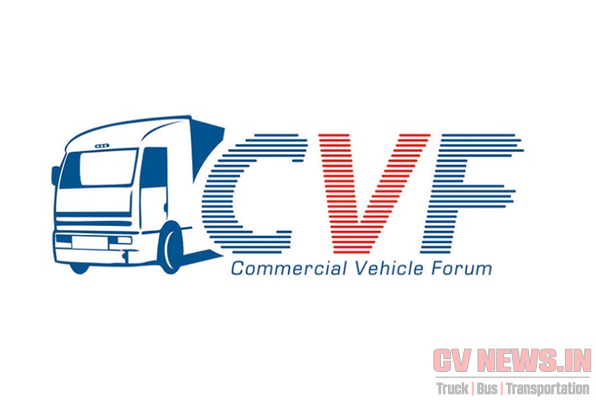 The new engine will complement the group’s previously announced compressed natural gas (CNG)-equipped Volvo VNM and VNL. 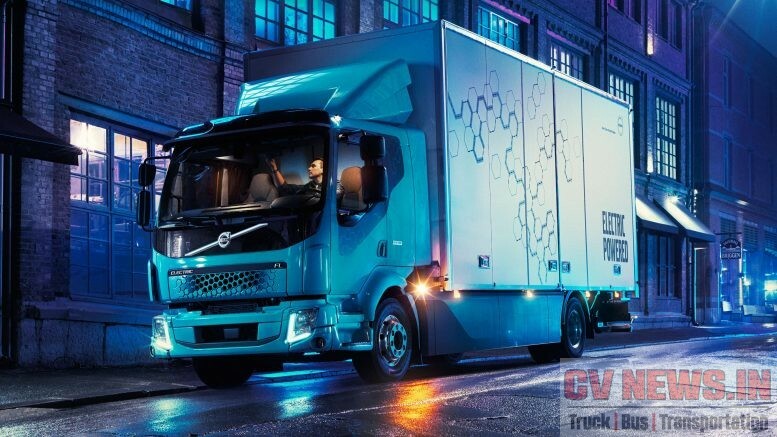 Volvo also showcased a model in 2012 Mid American Trucking show, but later in 2014 it was announced that the plan to launch the engine was delayed as infrastructure is not set right. So until and otherwise we have a proper infrastructure, the probability of bringing alternative fuels will be a question mark. 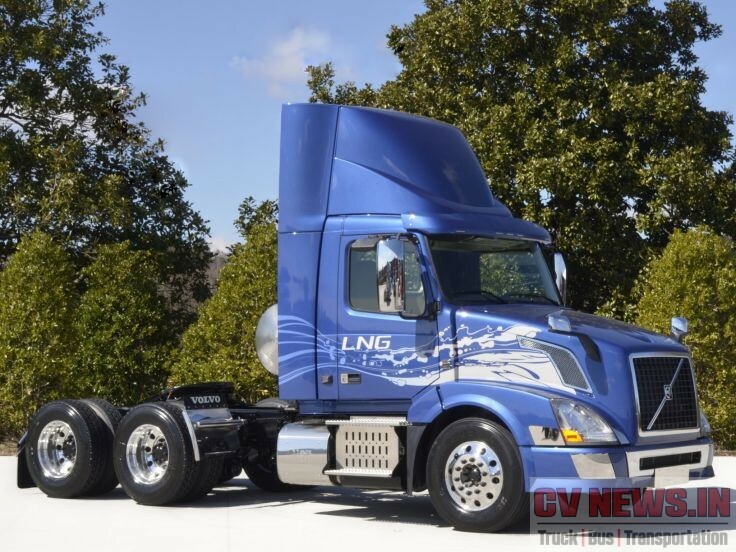 1 Comment on "LNG or CNG – The right gas for your vehicle"
vehicle – CV news <Loved it!